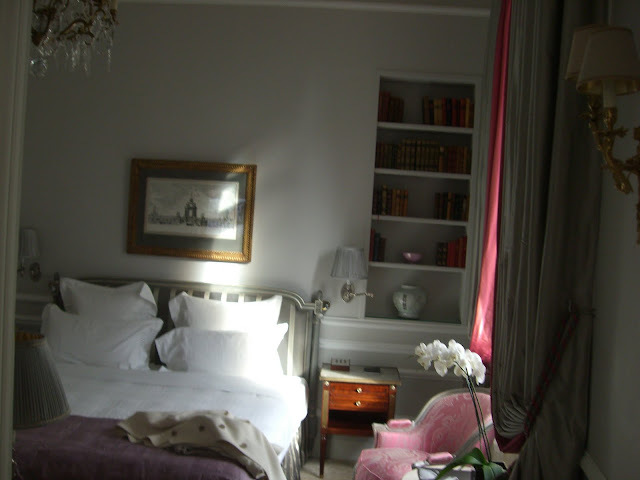 This is the most flawless, elegant and luxurious hotel I have ever stayed in. 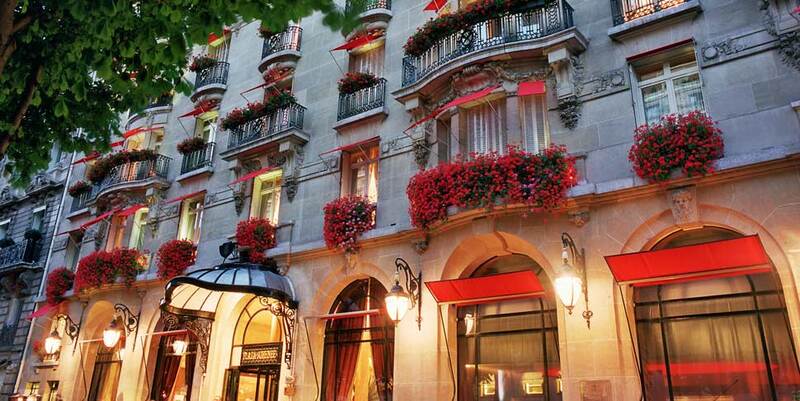 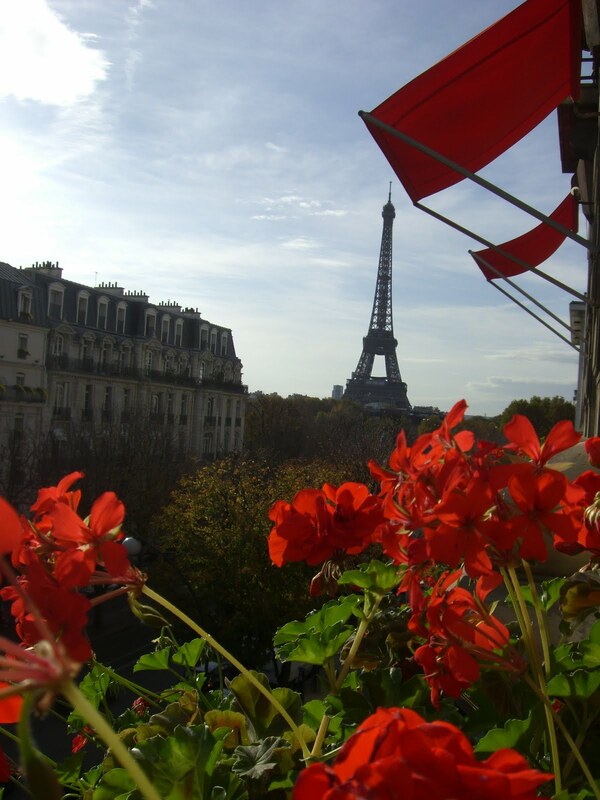 Truly haute Paris, The Plaza Athenee is impeccable. I could go on about the plush marble lobby, the swanky hotel bar (Le Bar), the multitude of perfectly trained staff, the restaurant, the views of the Eiffel Tower, the stylishly appointed rooms, etc., but the detail of our stay I remember most fondly is the heavy-stock embossed cards (cream on the front and the hotel's signature red on the back) that the concierge wrote our directions and addresses on.